With the majority of families in America having babies, small children and/or pets, taking them into consideration when you have your carpets cleaned is highly important. Since pets and small children spend a good deal of their day relaxing and playing on the floor, they are the ones who will be affected most by the state of your carpeting and the process used to clean it. Did you realize that most of the debris in your carpets settles deep in the fibers and goes untouched by most regular household vacuums and carpet cleaners? Pollen, mold spores, bacteria, dirt, dust, dust mites and their excrement all live happily in your carpeting, undisturbed by anything other than a professional carpet cleaning. This creates a very unhealthy environment for your pets and children, who breathe in these allergy causing particles all day long. 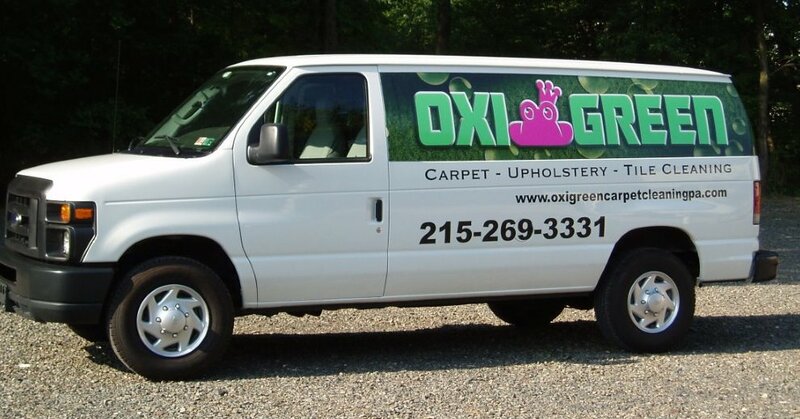 For a great pet and baby safe carpet cleaning, please give OxiGreen in Southampton, PA a call! At OxiGreen, we use only 100% “green” carpet cleaning agents that are totally safe for the environment and most especially for your family. These cleaners are made from extracts of the tea tree plant and are completely natural, non-toxic and biodegradable. OxiGreen never uses any harsh chemicals that could pose a threat to the health of your family or damage the fibers of your carpeting. Coupled with our state of the art, truck-mounted carpet cleaners, OxiGreen’s certified technicians will blast very hot water into your carpeting, disrupting all the debris trapped there. When we extract the water, about 98% of it, our process will also extract these pollutants, leaving you with very clean, fresh, fast drying and healthy carpets. Give OxiGreen in Southampton, PA a buzz today at 215-269-3331 or you may visit us on the web at http://oxigreencarpetcleaningpa.com. With our 100% customer satisfaction guarantee and our 100% “green” carpet cleaning method, you will love the results you get from OxiGreen!